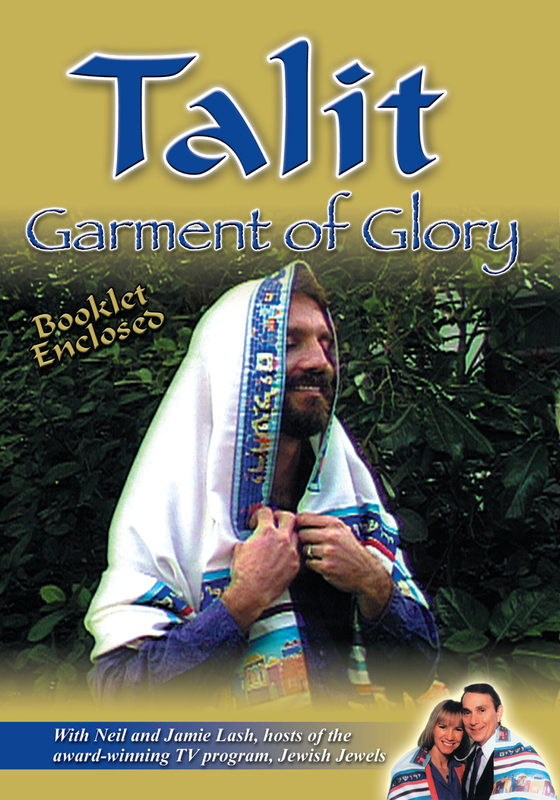 The prayer shawl (talit) as a “garment of glory” instituted by God in the Holy Scriptures (Numbers 15). Special music and weaving talitot in Israel. One of our most popular programs!